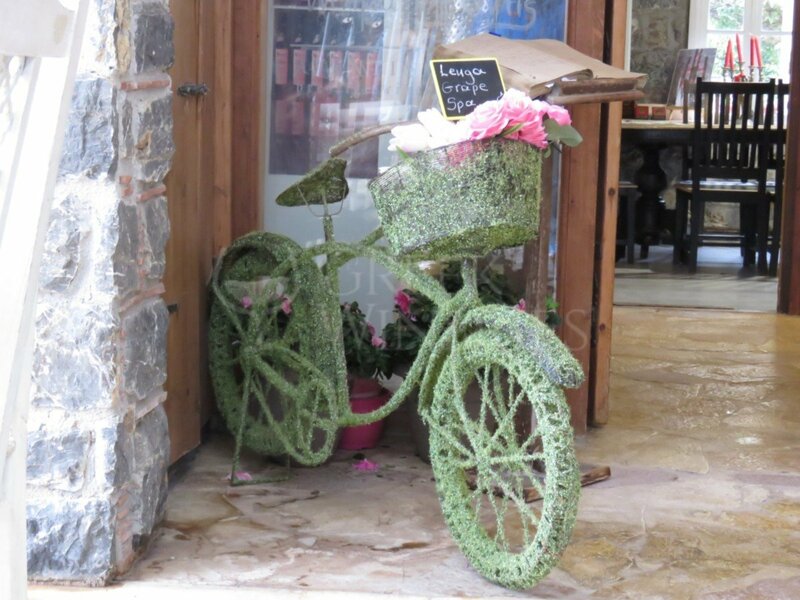 In the center of Greece, in the heart of Evia, among the vineyards of Lilanti Field is the beautiful Mytikas or Vineyards. 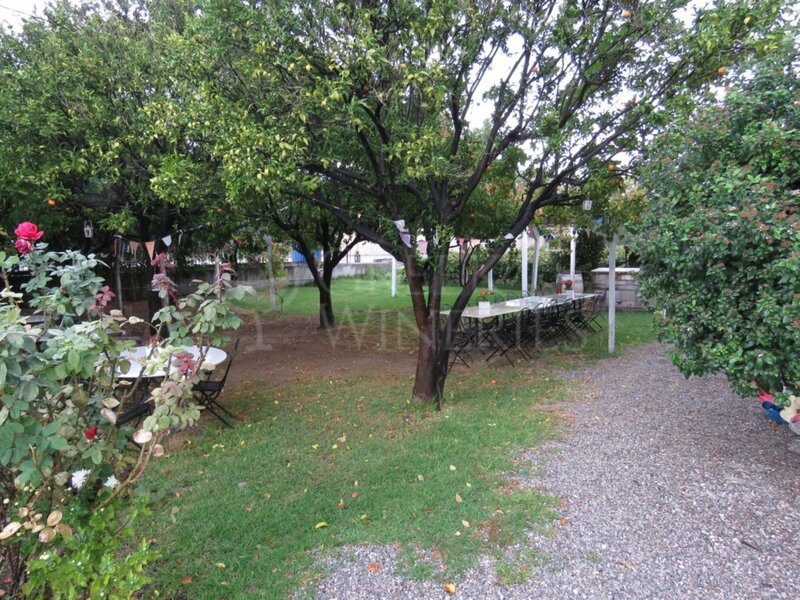 It was here that the Economist Apostolos Moudritas decided to install his winery in 1994. 70km. North of Athens. Aubis Dryos (Malagousia) is the first and only Greek wine to be found in the Guinness Book of Records (1998 edition). 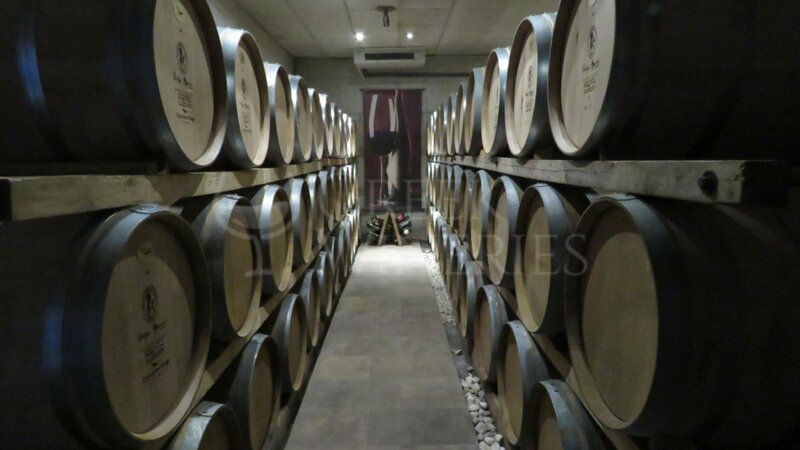 Domaine Avadis is a boutique winery with a variety of medals and distinctions from Greek and international competitions, which operates with quality in all stages of the production process. The climate is Mediterranean with cold winters due to the Dirfys mountain range, rainfall and dry summers. Before and during the vintage there is a great day / night temperature difference. The cultivated varieties of grapes are international (Sauvignon Blanc, Syrah) as well as indigenous ones such as Malagousia of central Greece and the rare red Mavrokoundoura of Evia, which was revived by Apostle Molyricus. The low fertility soils of the vineyards consist mainly of gravel and stone. The name of the winery, as well as the Wine Producer itself, is associated with the variety Syrah and Mavrokountoura, cultivated only in the vineyards of Domaine, but also in Evia. 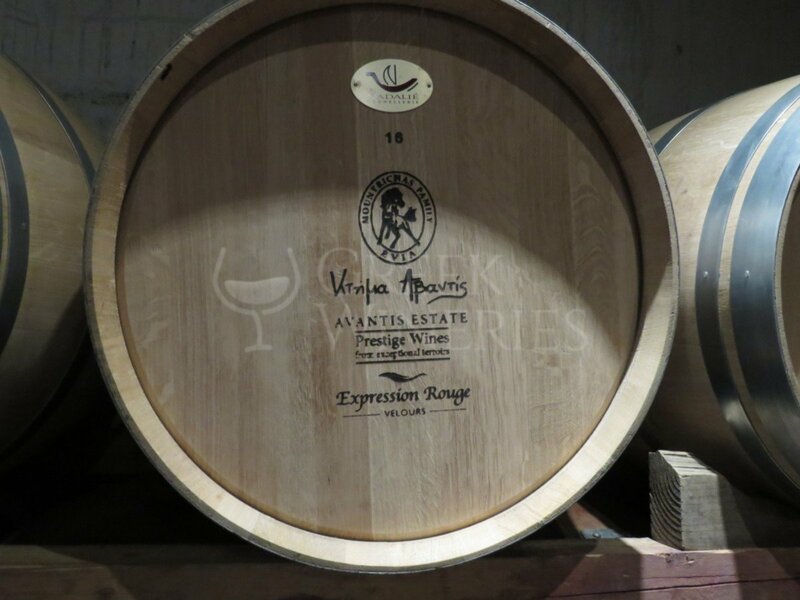 Avantis Estate wines have won more than 400 medals at the International Wine Contests to date. In 2016, Syrah-Viognier won the most important Decanter Wine Medal Award 2016 (Medal PLATINUM), among 15,000 world-wide wines, ending up as one of the best wines of the contest. 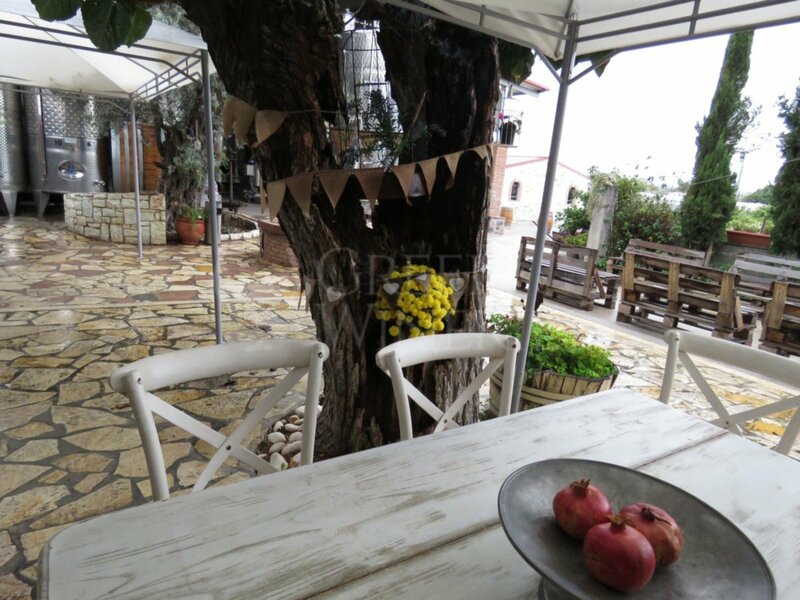 Concluding, the dominant philosophy of Apostolos and Langea Mantrica is love for the earth, Nature, wine, wine, respect for wine consumers and the creation of great wines from Evia.